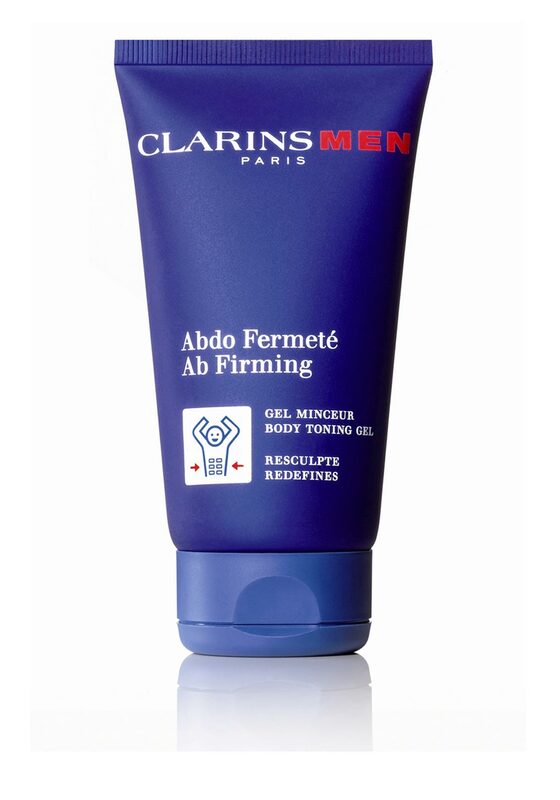 Clarins present this highly effective Ab firming toning gel that helps speed up the release of excess fat on the stomach and waist. 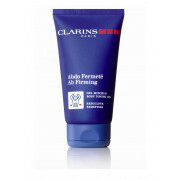 This gel absorbs quickly to help firm abdominal area and tones your skin. 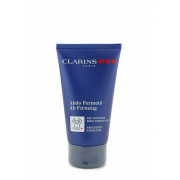 This gel has been allergy tested.